Essentially, mobile payments are faster and more secure than conventional payments. All you need is a payment app to launch a transaction, and because you don’t need to use your card, the risk of point-of-sale (PoS) attacks such as card skimmers are eliminated. Mobile payments are also protected by security measures. However, since it has become a popular payment alternative, attackers could use Man-in-the-Middle (MitM) attacks via fake or malicious apps and data breaches to take advantage of the new payment methods. The app itself could also have coding or process flaws, which can lead to leaked banking information. Additionally, if the device is lost or stolen, the stored financial data could be whisked for malicious purposes. If you’re not careful, your data and credentials could end up in the wrong hands. Will your PC work with Windows 10? The Windows 10 Technical Preview has been out for some time now, which means that it won’t be long until the Windows upgrade cycle kicks into high gear once again. A lot of people are still confused as to whether their existing hardware will allow them to upgrade to Windows 10. There’s a lot of well-meaning yet inaccurate information out there written by people who don’t really understand what makes PCs tick. It’s understandable because tech can be confusing, and the Windows 10 system requirements throw a few curve balls into the mix. 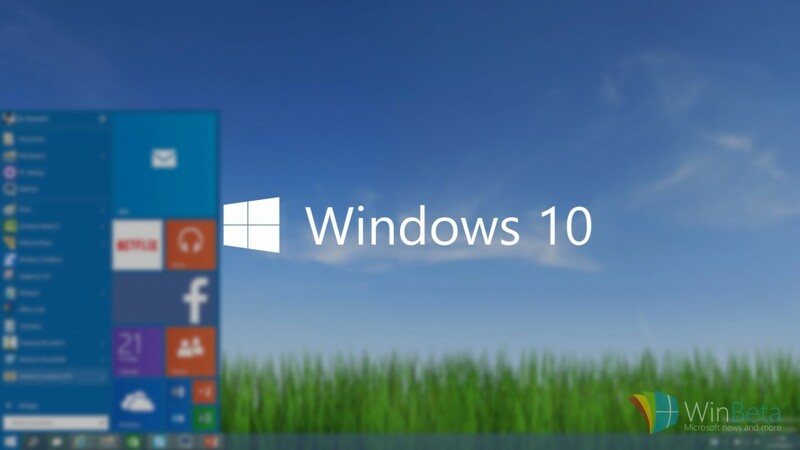 Microsoft has published the system requirements for Windows 10. If your PC can run Windows 8.1, you’re good to go. If you’re not sure, don’t worry–Windows will check your system to make sure it can install the preview.